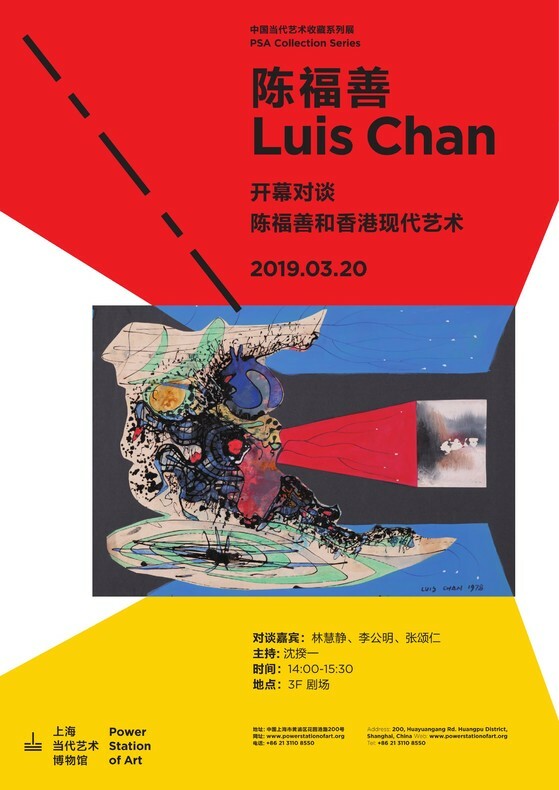 From March 21 to June 23, the Power Station of Art will present a major retrospective exhibition for Luis Chan, one of China’s most important art figures, set to be his largest and richest retrospective over the recent years. 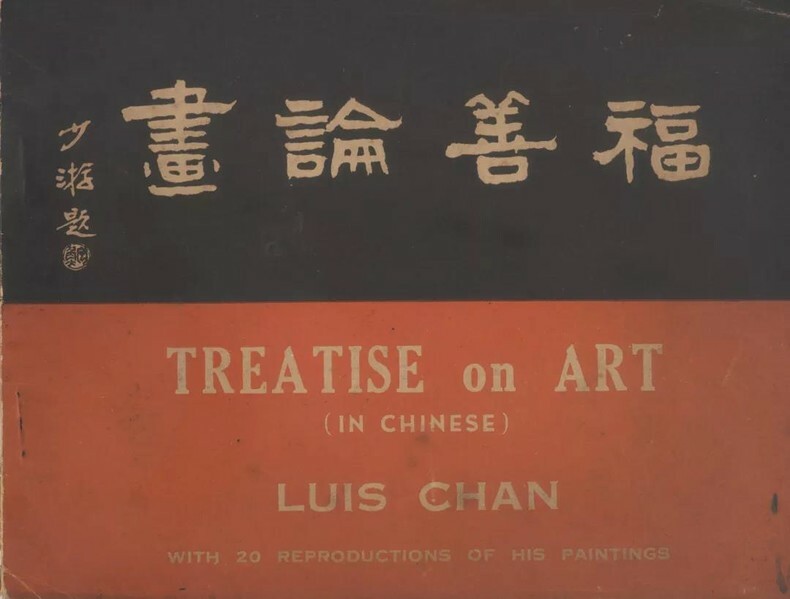 The exhibition will follow a chronological order (Period of Early Realism, Period of Experimentation, Period of Mature style) to revisit Chan’s different creative periods, putting on display more than 100 of his best works that cover genres such as watercolor, oils, spray, abstract and collage to reveal his diversified and unrestricted artistic creativity that is unclassifiable by nature. 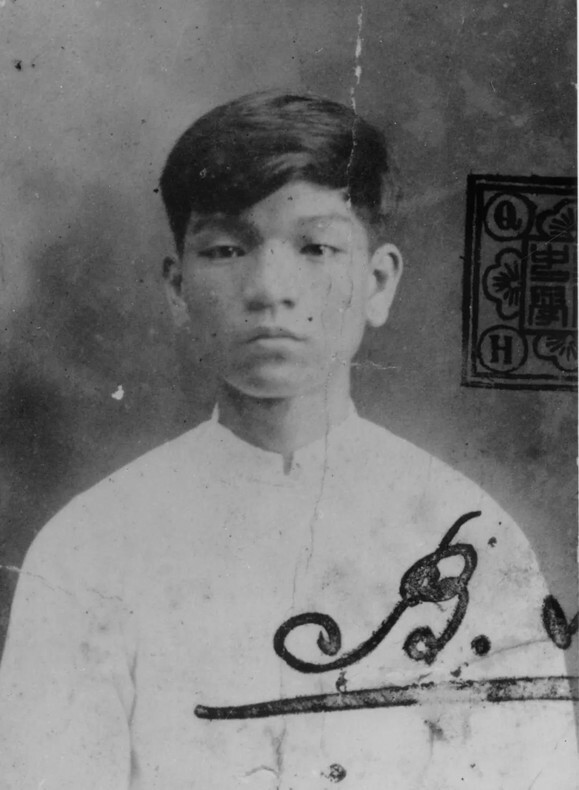 Luis Chan in 1920, when he entered Queen’s College in Aberdeen Street, Central (later the site of the Central Police Quarters). 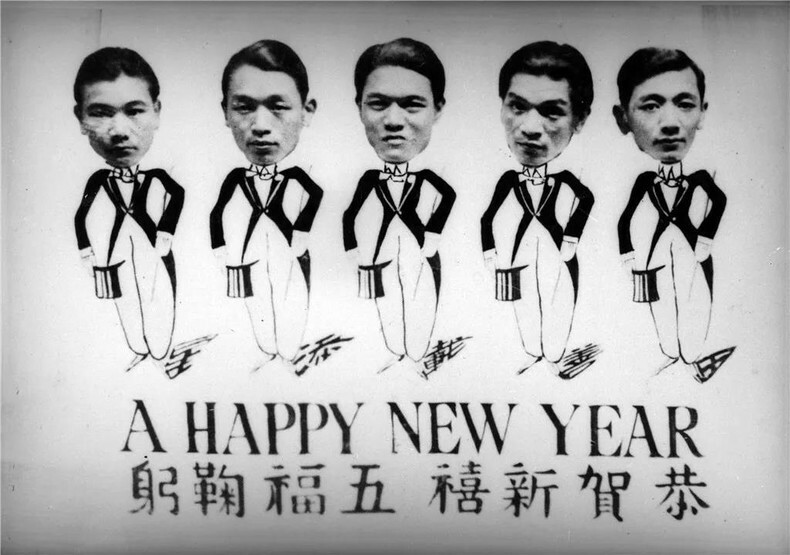 A New Year’s card featuring Luis Chan (second from right) and his brothers (1930s). 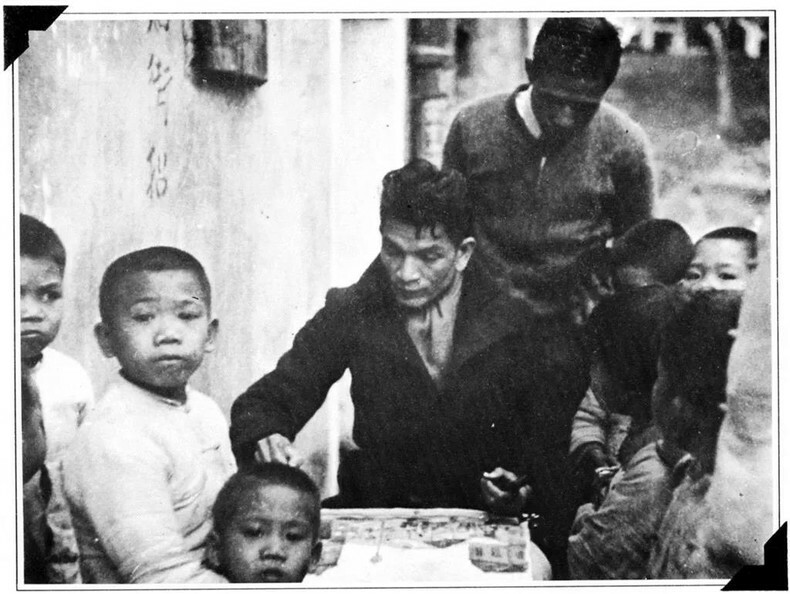 Luis sketching in the street at Shau Kei Wan (1940s). Portrait for the three sisters of Xiong's，Luis Chan, 1948. 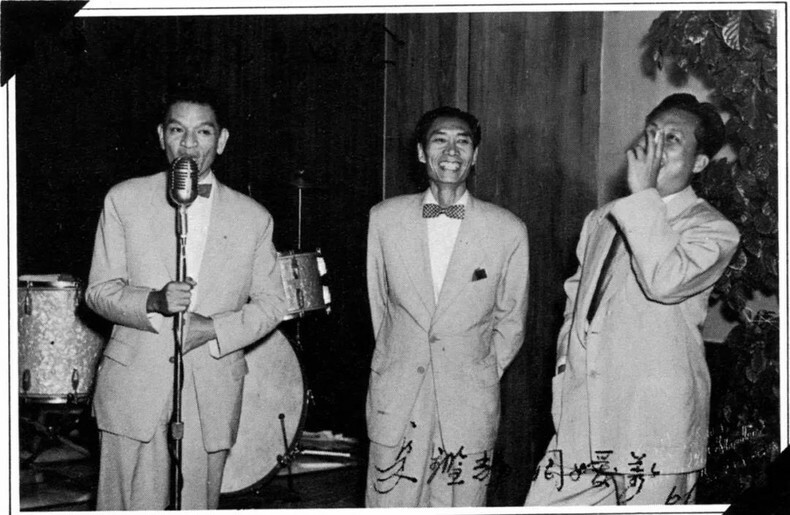 Luis Chan in prom of Hong Kong Fine Arts Association, 1954. In the mid-1950s, Hong Kong witnessed aggressive urbanization and modernization, and the development of information technologies as well as the rise of international exchanges brought more Western modern art into Hong Kong’s art circle. With the “Modern Art Movement” and the “New Ink Painting Movement” that soon followed, a number of art organizations were launched, while professional art education courses and schools took turns to found themselves. Confronted with dramatic changes of both the time and the society, Chan also sought to “change” himself. He believed that “the ever-changing time will also need proper artistic transformations to go with it”, and that “really creative artists are always looking for new means of expression to change or transform their works.” So he resolutely abandoned from realism, with efforts to explore styles such as Cubism, Surrealism, Structuralism, experiment various methods including collage, spray painting, and splatter. 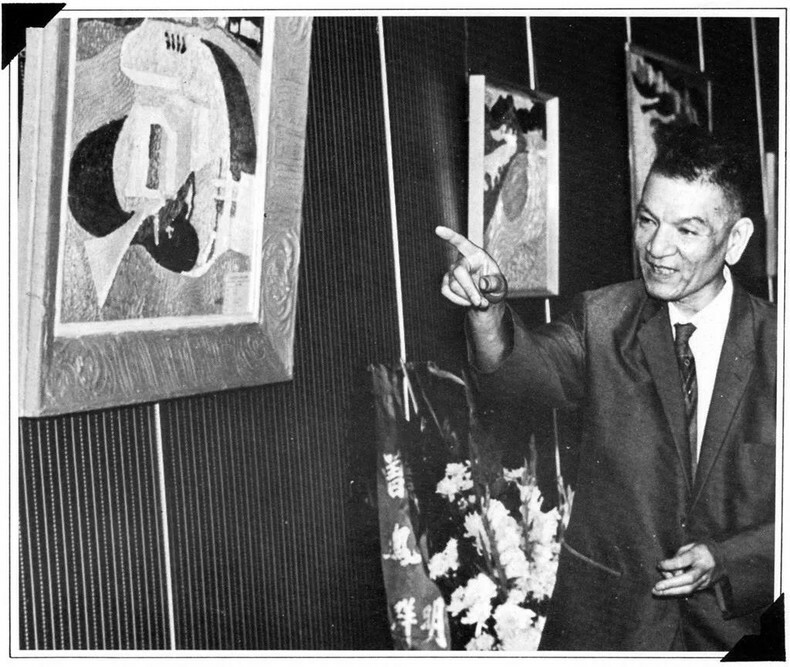 Luis Chan explained his abstract paintings in his twentieth solo exhibition, 1969. From the 1970s to the 1980s, Luis Chan finally found his own artistic vocabulary and style. No longer confined to established thoughts, techniques and materials, he subconsciously expressed his own comprehensions of the surrounding world and life circumstances. He was skillful at using ink, a material of lightness, to create an imagery world that is self-defining, fantastical and rhythmically vital. The Shanghai retrospective will showcase nearly 90 works from this period when Chan’s style matured, and, by topic, categorized them under three themes, namely “Fantasy Homeland”, “Hong Kong Kaleidoscope”, and “Abstract Illusionism”. Underwater, paper propylene, 76 × 151.6cm, 1973. “Home of Fantasy” represents Chan’s colorful imaginaries created with his subconscious-guided painting method, and reflects his desire to escape from the complicated, dysphonic reality and seek a land of serenity within his fantasies. The “Hong Kong Kaleidoscope” collection, in comparison, serves as a direct psychological expression of Chan’s response to the myriad people of Hong Kong, which was transforming from a peripheral urban backwater into a major international metropolis and seeing its way of life change from one steeped in local culture and tradition to one more characteristic of a Western industrialized society. They yield both the most obscure and most compelling qualities of Luis Chan’s art. Last but not least, the “Abstract Illusionism”-themed works are abstract paintings in acrylic from the last decade of his career. This group of paintings, with bright color, fluent lines and varied forms, reflect Chan’s escape from his previous fantastic figurative paintings, expressing his creative imagination towards art and psychological longings for life. Such works from his late years seem to be able to respond to the definition of art he first talked about at the beginning of his career – how to express consciousness or mood. 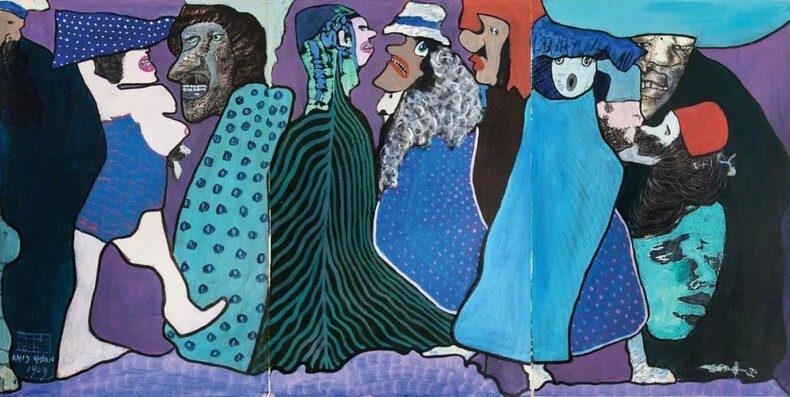 New Year, color on paper, 135.5 x 68.5cm, 1972. 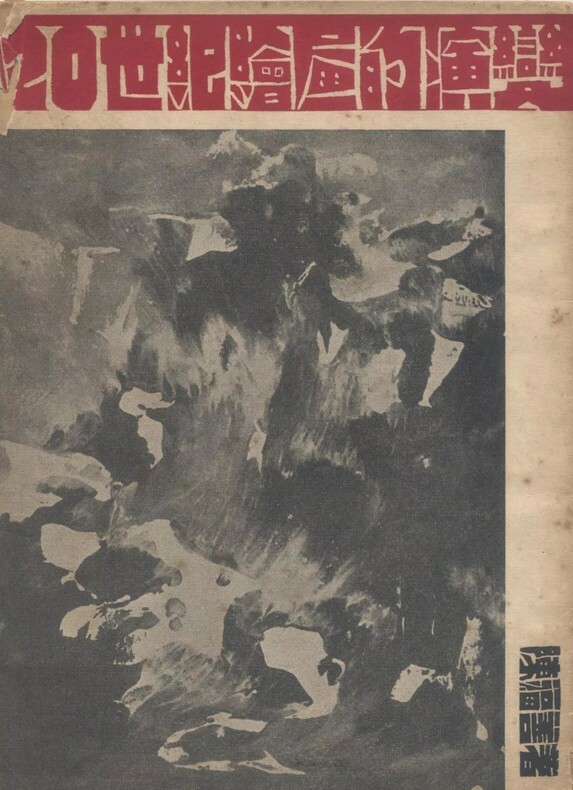 Oriental, paper propylene, 76.5 x 153 cm, 1969. Untitled, paper propylene, 98 x 130 cm, 1987. More than just an artist, Luis Chan also assumed in his career a range of different roles as critic, educator and curator. In his life that spanned almost a century, Chan devoted himself to creative practices such as painting, writing, and lecturing, actively advancing the development of art in Hong Kong. 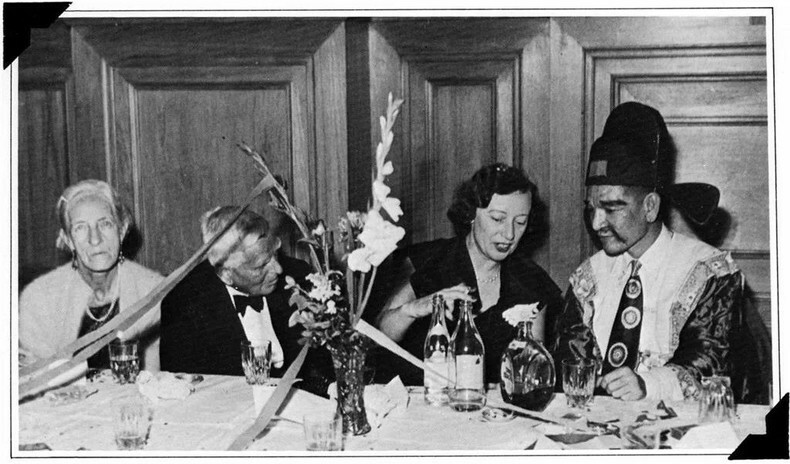 He and his works are inarguably representative of the “Hong Kong Spirit” – Chan was humorous and loved music, dance and parties, while his works covered wonders of the world, touching on not only the city and the nature, but also musical rhythms and dreamlike fantasies as well as revealing his ever-optimistic mentality despite the always changing circumstances. 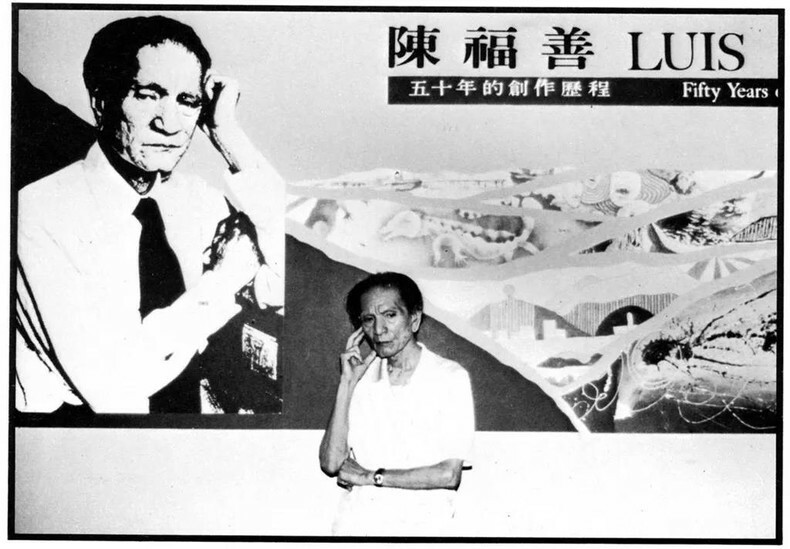 The works published by Luis Chan from the 1950s to the 1980s. 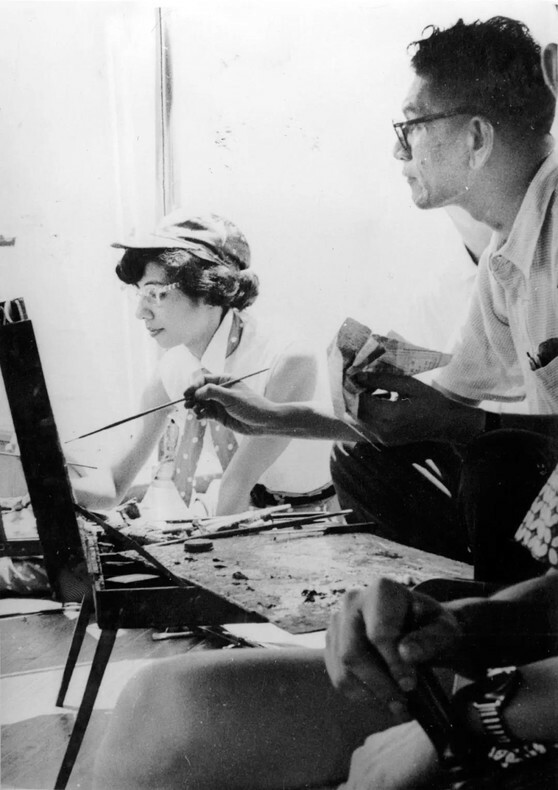 Luis Chan and his students were sketching, 1950s. Luis Chan enjoyed the excitement. There were so many dances held in the 1950s and 1960s, and each time Luis Chan's makeup style was unexpected. As the latest addition to the PSA Collection Series, the exhibition presenting the new trends of PSA, marks the contemporary art museum’s expanded art vision that now includes Hong Kong. By revisiting and researching individual cases, the series looks back at key components and major milestones in China’s art history that should never be forgotten, and offers new inspirational thinking threads to the present-day art world. Photographed at the Hong Kong Museum of Art's "Fifty Years of Creation" exhibition, 1984. 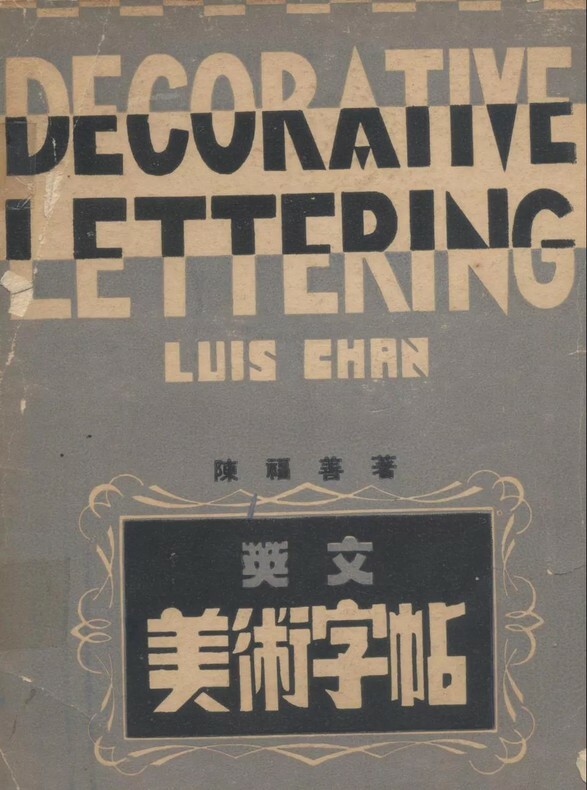 Luis Chan (Chen Fushan; 1905 – 1995) was one of China’s most prom-inent and influential modern art figures with a uniquely eccentric tal-ent. Born in 1905 in Panama, Chan moved with his Cantonese family to Hong Kong five years later. He spent the rest of his life in the city, watching it change and devoting his life to making art that reflected those transformations. He began as a realist painter in the English style, capturing day-to-day scenes around Hong Kong with such verve and skill until his 40s that he earned him a reputation as the ‘Watercolor King’ and was considered one of the “Three Musketeers” of Hong Kong painting alongside with Li Bing and Yu Ben. 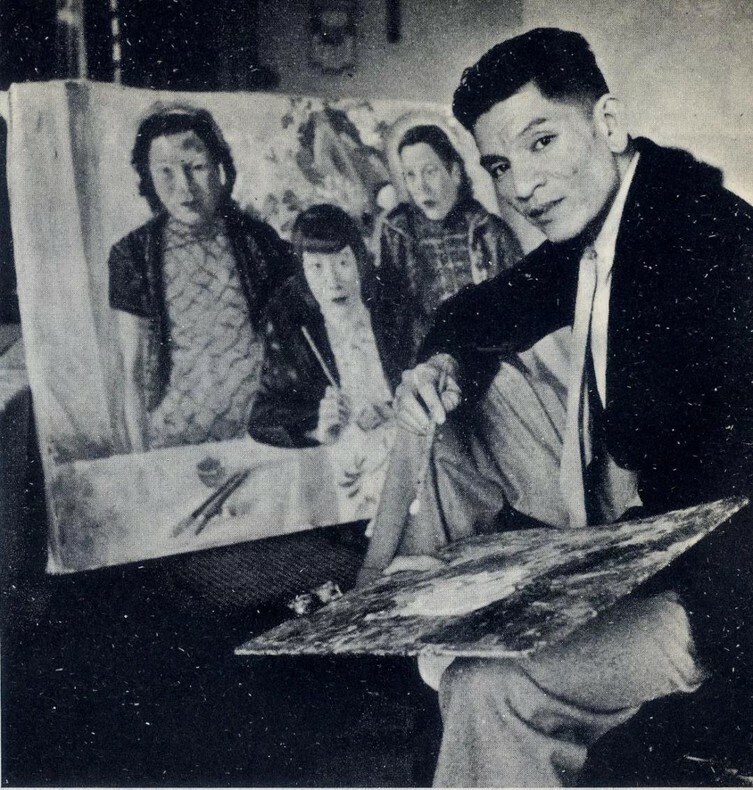 After the 1950s, Chan devoted himself to experimenting different emerging painting techniques, including Abstraction and Illusionism. During late 1960s, the fantasy landscape he eventually embraced later became his signature, showcasing strange creatures and imaginative scenes that span from heaven to seafloor. Such paintings revealed Chan’s free and brave surreal world, especially with bright colors and fluent lines, and brought back his childhood innocence. Led by his subconscious, they created a direct psychological state of Chan’s response to the myriad people of Hong Kong as it was metamorphosed from a colonial city to a global metropolis, and the sophisticated collective mind they had to confront. 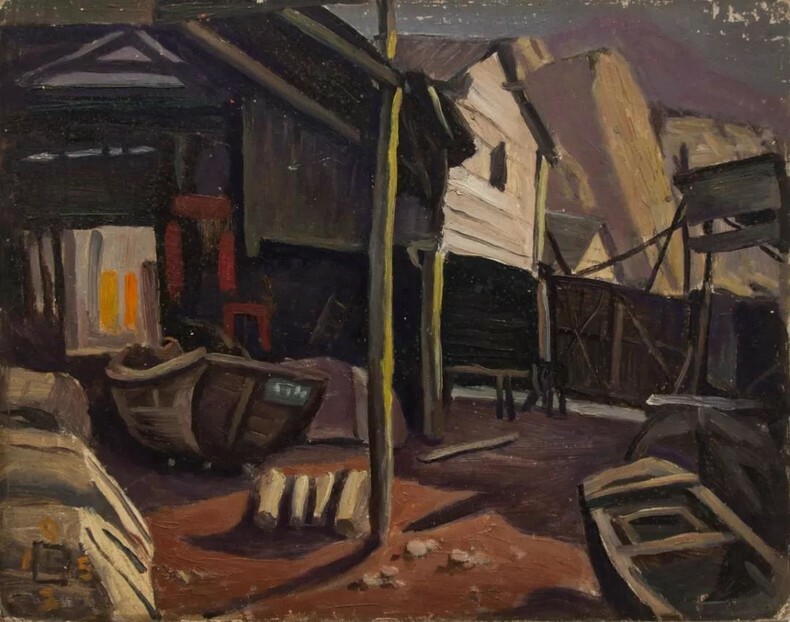 A painter as well as an art critic, Chen had been active in Hong Kong’s cultural circle, and significantly contributed to the development of local art. From his first solo in 1933 to his last in 1993, he hosted a total of 47 solo exhibitions throughout his more-than-50-year-long career, and published a rich number of literatures that helped introduce contemporary art. 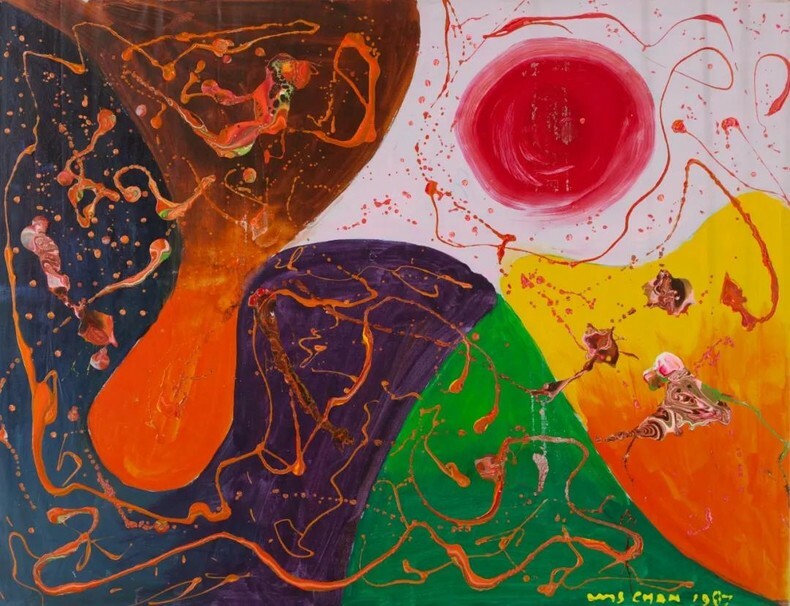 With Chan’s creative mentality that always focused on both the landscapes and the mindscapes of Hong Kong, his paintings became strong psychological [spiritual] and artistic witnesses to not just China’s modernization process, but also his rise as a first-generation artist in the country’s modern art movement. Dr. Kuiyi Shen is Professor of Art History, Theory & Criticism, Vice Chair and Director of Ph.D. Program of the Visual Arts Department at University of California, San Diego. His research focuses on modern and contemporary Chinese art. 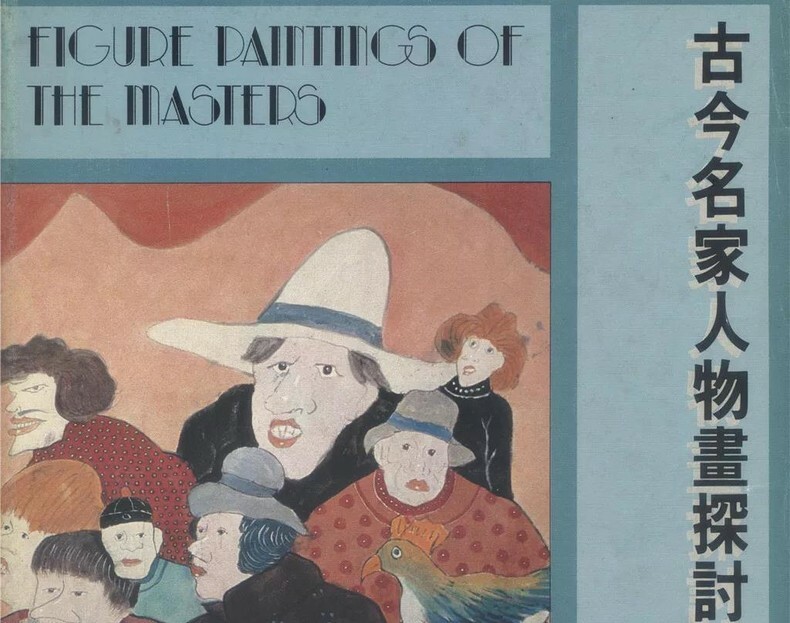 Among his publications are A Century in Crisis: Tradition and Modernity in the Art of Twentieth Century China (New York: Guggenheim Museum, 1998);Elegant Gathering (San Francisco 2006),Chinese Posters (Munich, London, New York: Prestel Publishing, 2009); Arts of Modern China (UC Press, 2012, winner of the 2103 ICAS Book Prize in Humanities), Light Before Down (Hong Kong: Asia Society Hong Kong Center, 2013), and Liangyou (Leiden/Boston: Brill, 2014).He also maintains an active career as a curator. The best known of the exhibitions he has curated are A Century in Crisis: Tradition and Modernity in the Art of Twentieth Century China held at the Guggenheim Museums in New York and Bilbao in 1998, Reboot: The Third Chengdu Biennial in 2007, and Why Not Ink in 2012, and Boundless: Ongoing Chinese Ink Art in 2017. He is a recipient of fellowships and awards from NEA, Social Science Research Council, Japan Society for the Promotion of Science, Stanford University, Leiden University, and others. He served as a jury member for The Fourth International Awards for Art Criticism (IAAC) London/Shanghai, 2017, and The Seventh Yishu Award for Critical Writing on Contemporary Chinese Art (2017). He is also the managing editor of Brill’s book series Modern Asian Art and Visual Culture.